For my mum’s seventieth birthday, my brother, sisters and I arranged our first group photography session since 1982 (I kid you not). We were somewhat dubious as to how it would all work out but the result was plenty of relaxed, at-home pictures of us plus our children which mum absolutely adores. All a bit different from the formal studio pics of yesteryear, so I wouldn’t hesitate to arrange another session with someone like this. 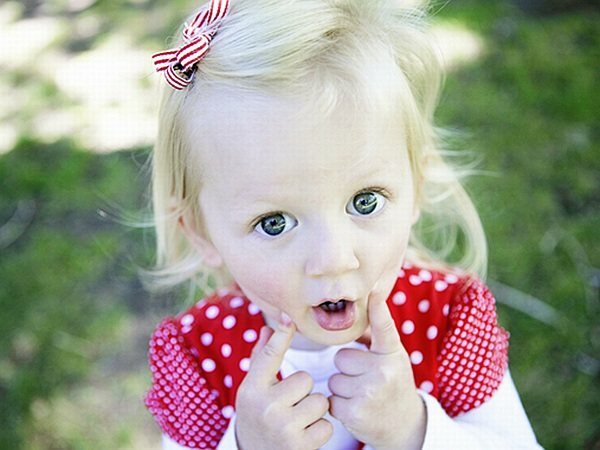 Little Bird Photography was set up two years ago in Melbourne by mum-of-two Pru. She has one of the loveliest websites (with a great soundtrack) showcasing her work and the company has gone from strength to strength. What I love about looking through the photos is the relaxed, fun and carefree feel of the families pictured. 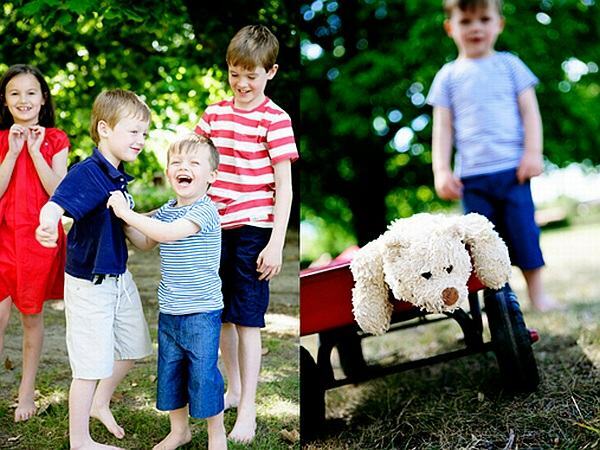 Pru’s aim has always been to capture precious memories of children laughing, playing and loving. Little Bird’s Photography has proved so popular that Pru has just opened up a gallery in Surrey Hills in Melbourne exhibiting a range of her pictures. Although based in Melbourne, Little Bird shoots Australia-wide so check out the beautiful website for details.